San Francisco is a city in California. It is famous for the Golden Gate Bridge. With a population of 744,041, San Francisco is the 13th largest city in the USA, and the 4th largest city in California behind Los Angeles, San Diego, and San Jose. It is in the northern part of California, between the Pacific Ocean and the San Francisco Bay. The urbanized San Francisco Bay area surrounds it. 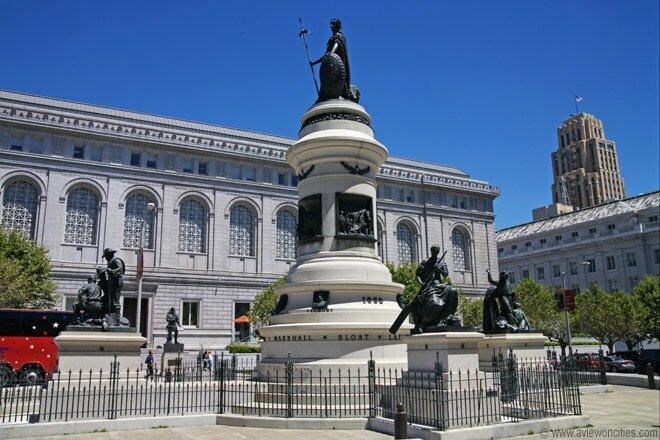 San Francisco was founded in 1776 by the Spanish conquerors. It was called "Yerba Buena" which is Spanish for "Good Herb", because mint grew there in abundance. After the Mexican-American War, Yerba Buena was taken over by the United States. 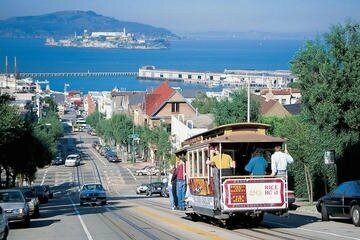 In 1848 it was renamed "San Francisco" and became a city in 1850. The city is famous for its many internet companies. 5 A/C: TEEN2TEEN, PAGE 49. 5 A/C: MY FAVOURITE PLACES AT HOME, P 60.